Soft skills development has overtaken leadership training to become the top priority for organisational learning in the coming year, according to a new study by Video Arts. The study of 292 learning and development professionals suggests that 63% of L&D professionals would be focusing on developing the ‘soft skills’ of employees in the next 12 months. 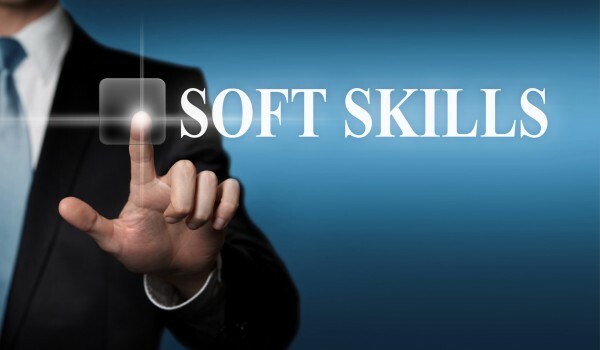 Soft skills relate to a person’s ability to interact effectively with others. Leadership training, which had been ranked as a top priority since 2009, came in second place. Other key focus areas are customer service training, professional skills development and compliance training. Creativedge Training & Development provide a portfolio of over 100 bite-size training courses that incorporate Soft skills including Personal Performance and Communication, Management & Leadership and Customer Service & Sales. Our diverse portfolio ensures your organisation is provided with the training it requires.